Spanish Mastiff is very big, powerful and strong breed with a thick and stiff hair. 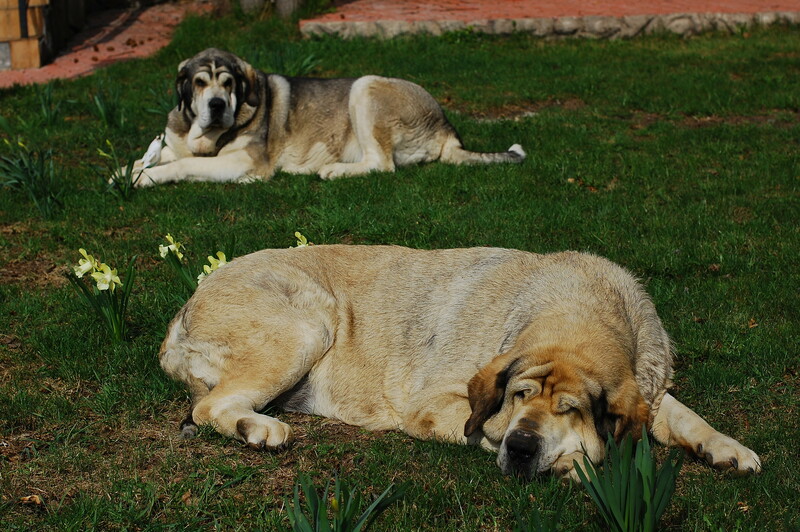 Spanish Mastiff is very large and powerful breed with a thick and stiff hair. Despite the pronounced patrol quality is very affectionate, gentle , loyal and friendly dog ​​. Beautiful dogs and puppies of large and small breeds posing in photos of high resolution. High quality pictures with dogs.